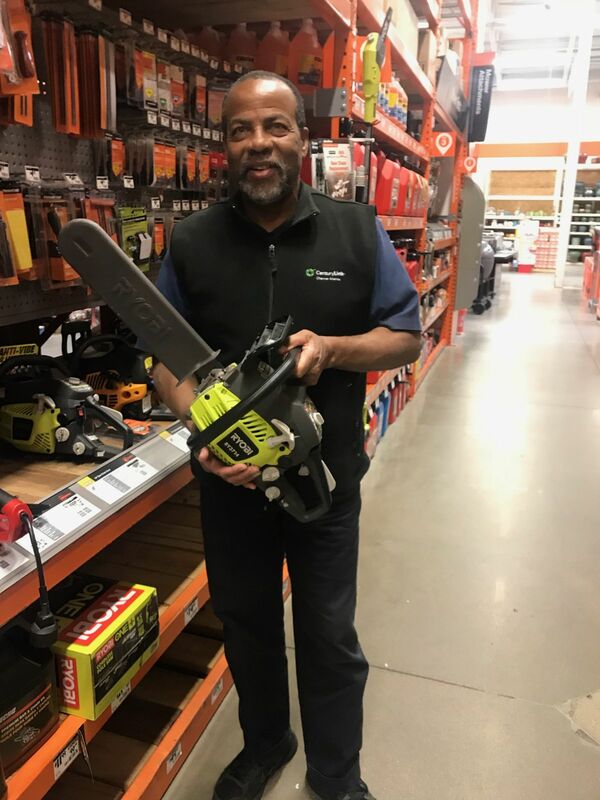 01 | November | 2017 | Rebuild Dominica, Inc.
Dr. Roy Mondesire of Dominica donates four chain saws to Rebuild Dominica from his base in Denver Colorado with more recovery equipment on the way. 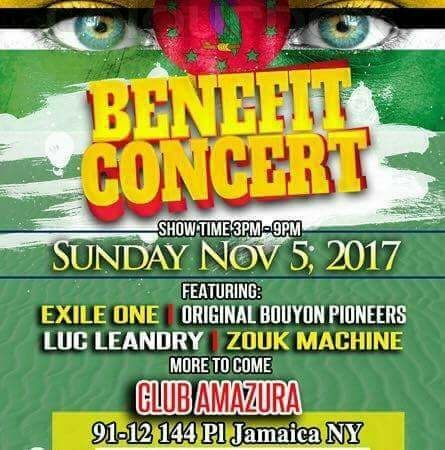 Relief Supplies from Rebuild Dominica Supporters & Project C.U.R.E. En-route to Dominica! Here a short video of the container send off to Dominica. On behalf of Infinity Wealth Management,Inc (www.infinitywealth.net) Rebuild Dominica and The Crown Council of Ethiopia, I like to thank my friend Dr. Douglas Jackson (CEO of Project Cure) the kindest and the most generous family,Project Cure,Amerita Inc, my clients Leah Van Gorder Lucas and Gary Barone ,The Law firm of Gabriel Christian. The following employees at Project Cure worked hard to make this possible. Gosia,David and Michael Fry. And all the volunteers of Project Cure, who tirelessly worked to sort,label and pack medical supply. You are doing God’s work on earth. Thank you, Egzahair Yebaratchu, Dank Schon.